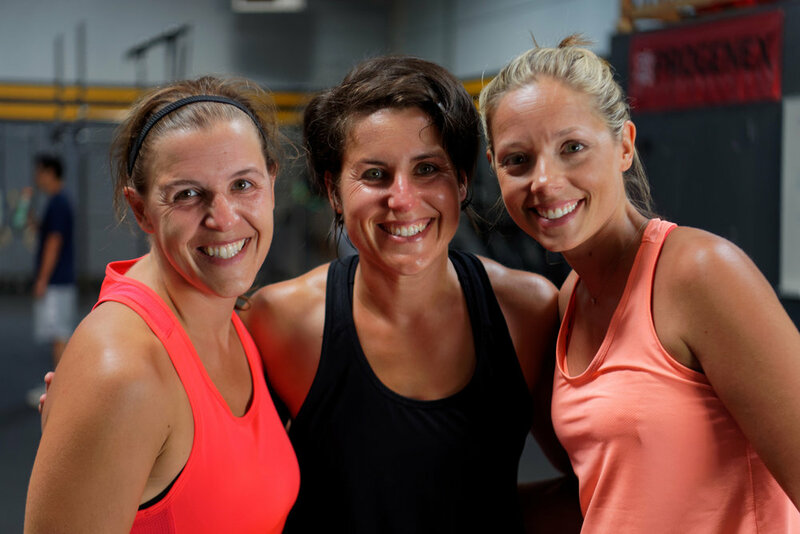 Acuo CrossFit exists to foster health and wellness in our community through proven strength and conditioning practices. We want everyone to be able to play with their kids, carry their groceries, perform well at their jobs, and so much more knowing that their physical health enables them to do so. Whether you just want to be fit for life or compete at the CrossFit Games, you'll find yourself at home at Acuo CrossFit. Memorial Day. For some it marks the inaugural day of summer or a much-appreciated day off work. To others, it means the annual trip to the ballpark or the year’s first firing up of the grill. With many, the thought process begins with thoughts of leisure, family, and recreation. My assertion is that we should begin first from a place of somber gratitude. Exactly one week ago, I was deplaning onto a sunny Canadian airstrip. Today I’m seated in my favorite coffee shop to write - something I love to (yet rarely) do. I find that writing about significant moments in life help me process past events, giving deeper root to lessons learned. While this exercise is more for me than you, I’m also writing with an open audience in mind in an attempt to share my experience with others. An individual's first exposure to CrossFit varies significantly as some may see it on ESPN while others hear about it from a friend and visit a local CrossFit gym. Good or bad, that gym is then their introduction to CrossFit. What complicates the process further is that not all gyms prescribe to the same philosophies of CrossFit programming. First, strict pull-ups and kipping pull-ups are two different movements. The former is focused on building strength while the latter is focused on work capacity within a time domain. One movement does not replace the other in training. I believe in goals so audacious, they scare you. Those are the best kind. Look like Fat Albert and want to play like Lebron James? Awesome! Your fitness level is akin to Winnie the Pooh and you want to be Rich Froning? Great!